We are proud to showcase some of our most recent work from around Auckland and the wider region. 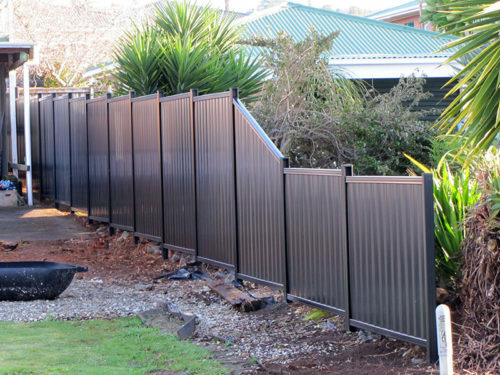 Frontline Fencing is a traditional and cost effective form of fencing. Its simple design makes it the ideal choice for any project, especially on sloping sites and uneven ground. 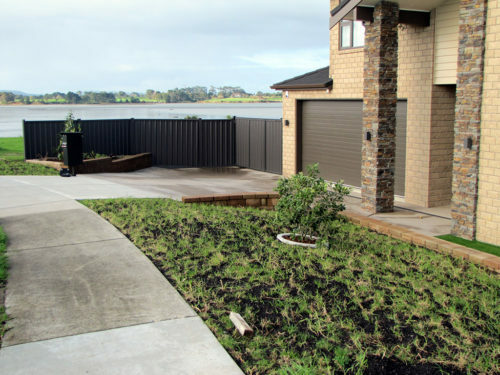 Create a lasting impression with fencing that is designed to be a feature in itself.